Garden level large one bedroom plus over 900 square feet of space. 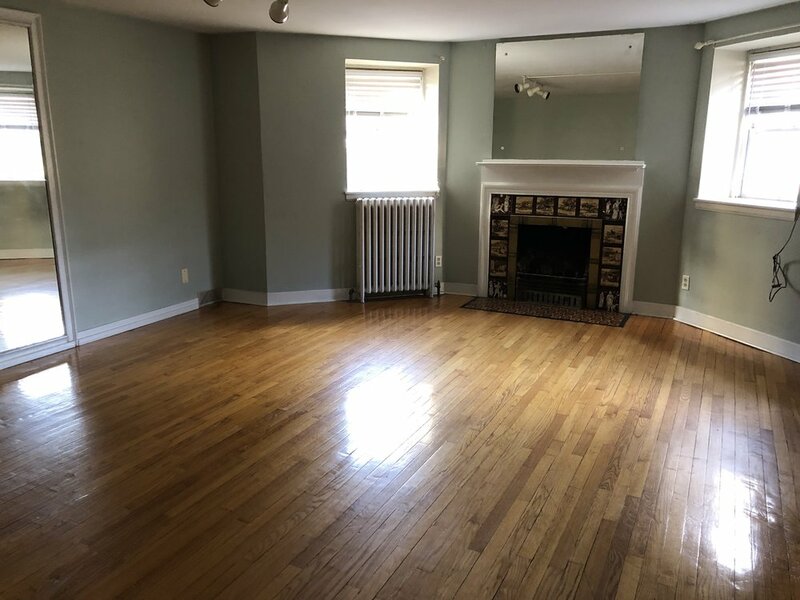 The living room has wood floor with lots of space! Fireplace mantel has decorative tiles. Off the entry area is the full bath, the living room, and the kitchen to the west. The kitchen was redone with a dishwasher, new countertops, has electric stove and refrigerator with still space for small table and chairs. The master bedroom has lots of closets. There is a smaller room that can be a bedroom, or office. Lease terms are flexible. No smoking, no pets, quiet home. Parking is additional. Apartment is available now! If interested, please send us an email, or call Deb at 616-550-1168, to set up an appointment to view.